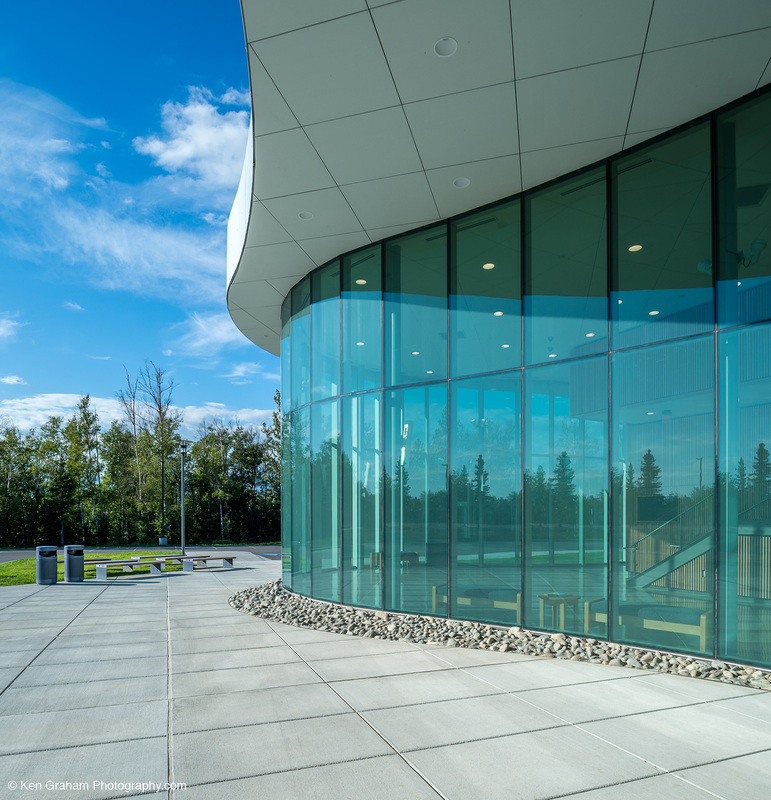 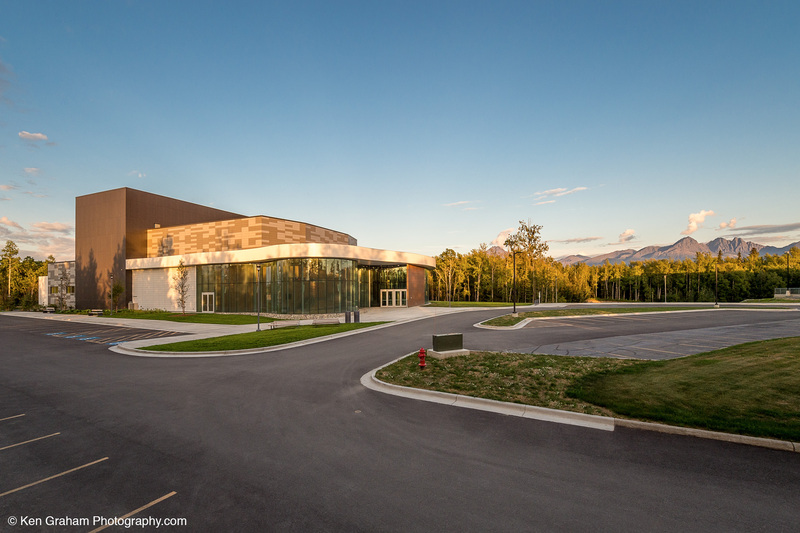 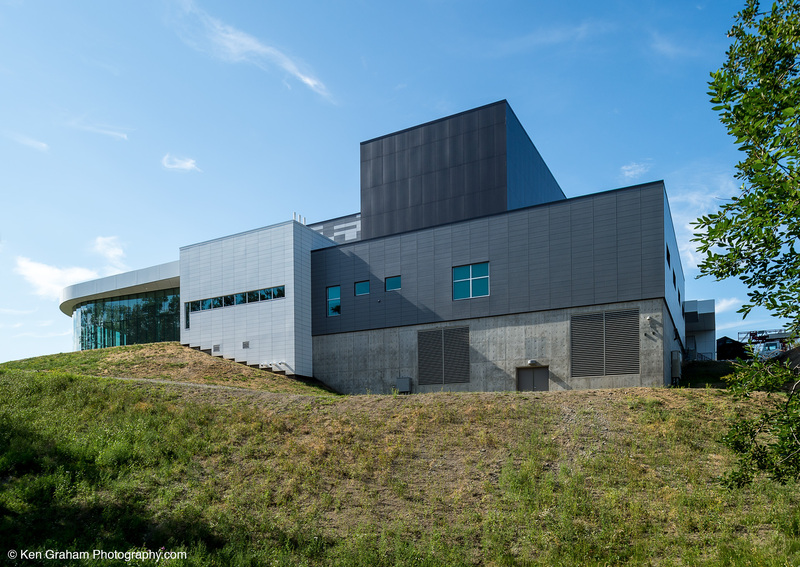 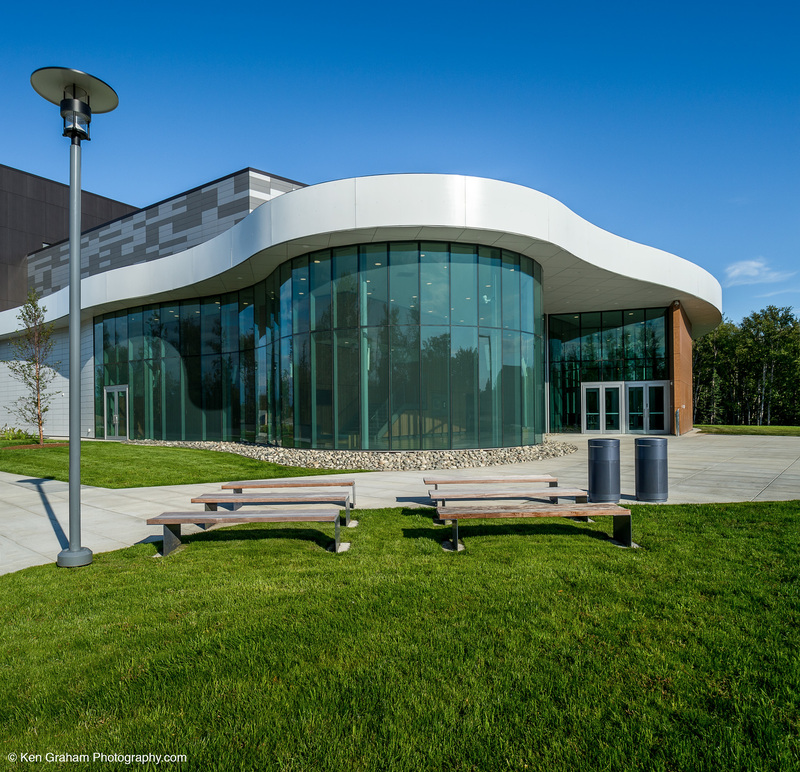 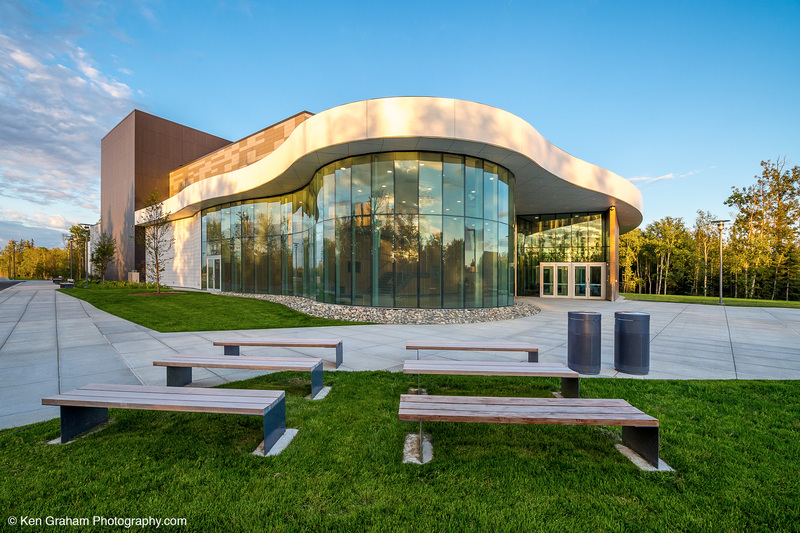 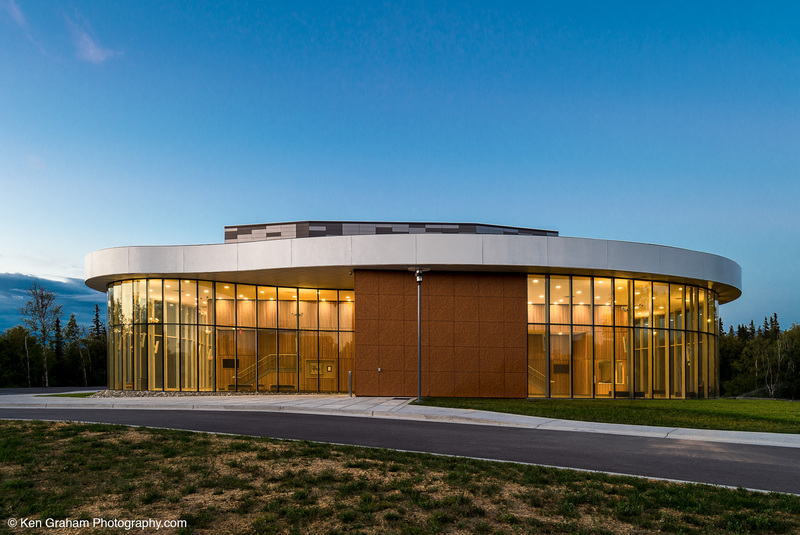 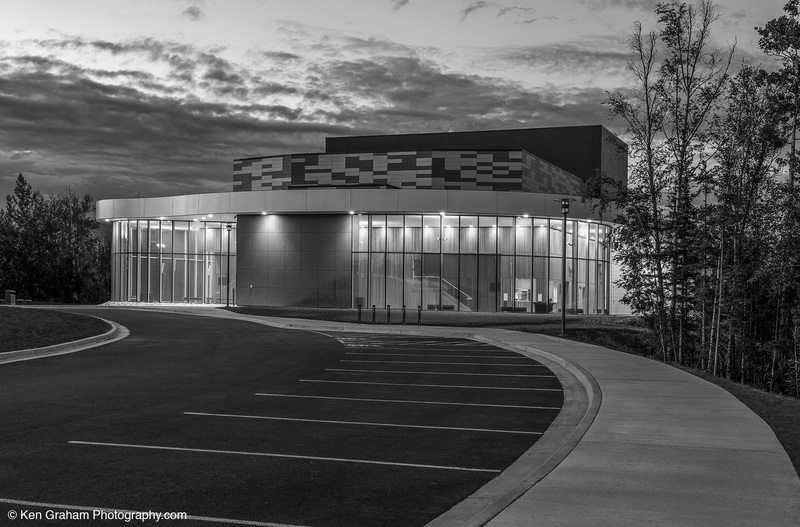 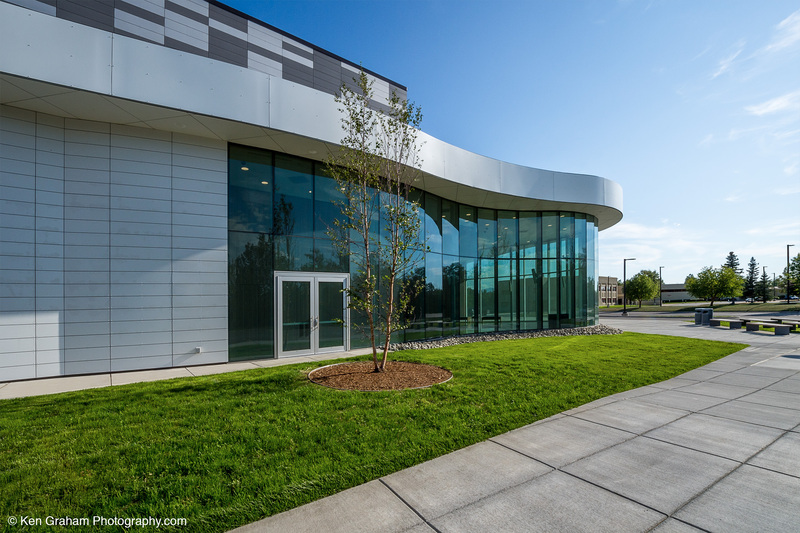 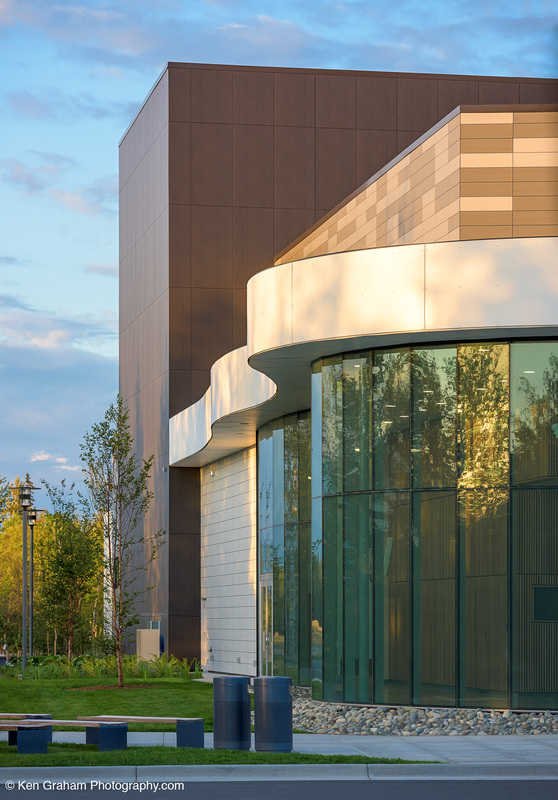 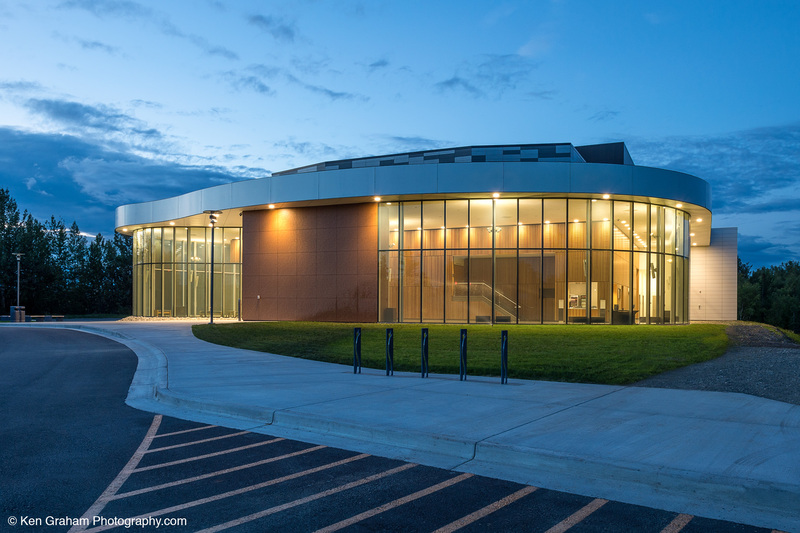 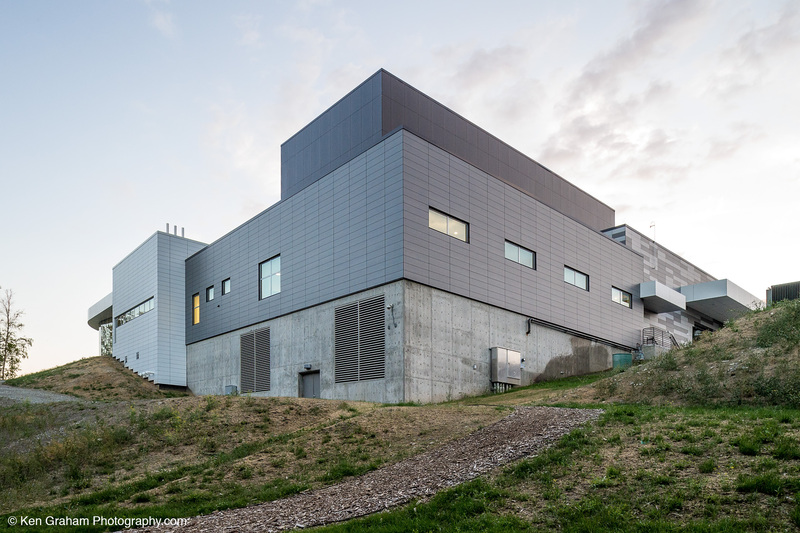 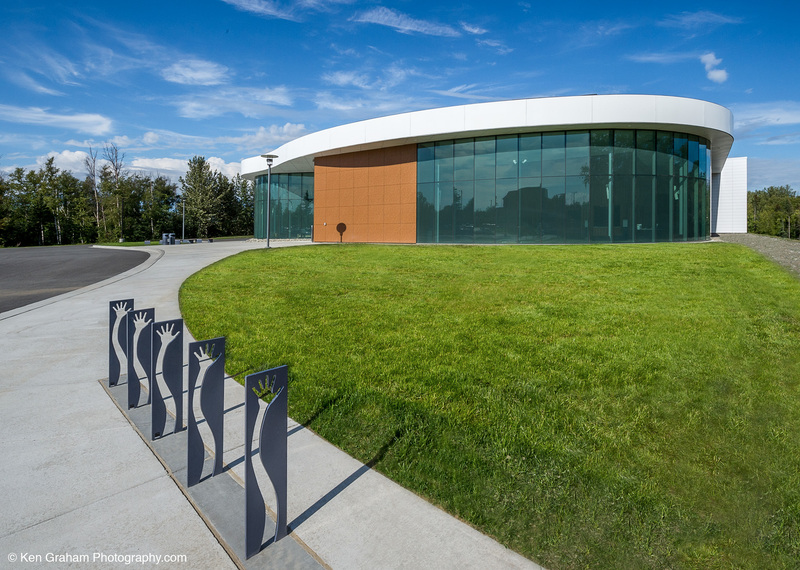 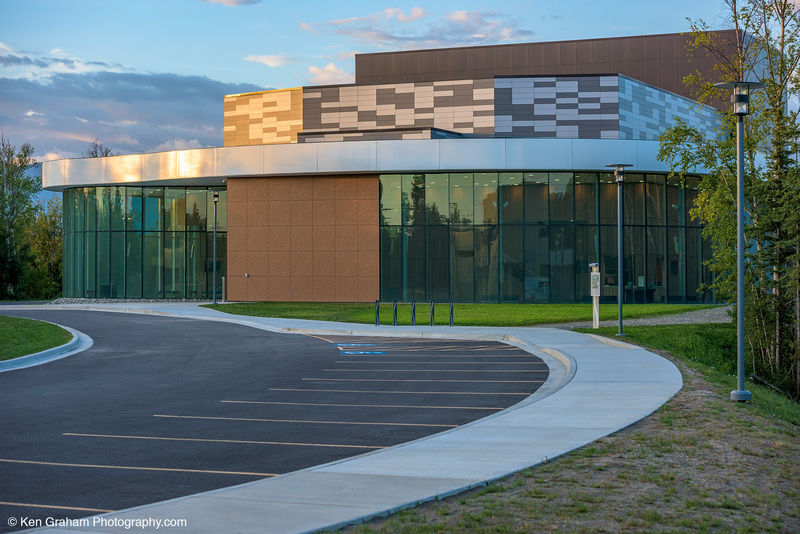 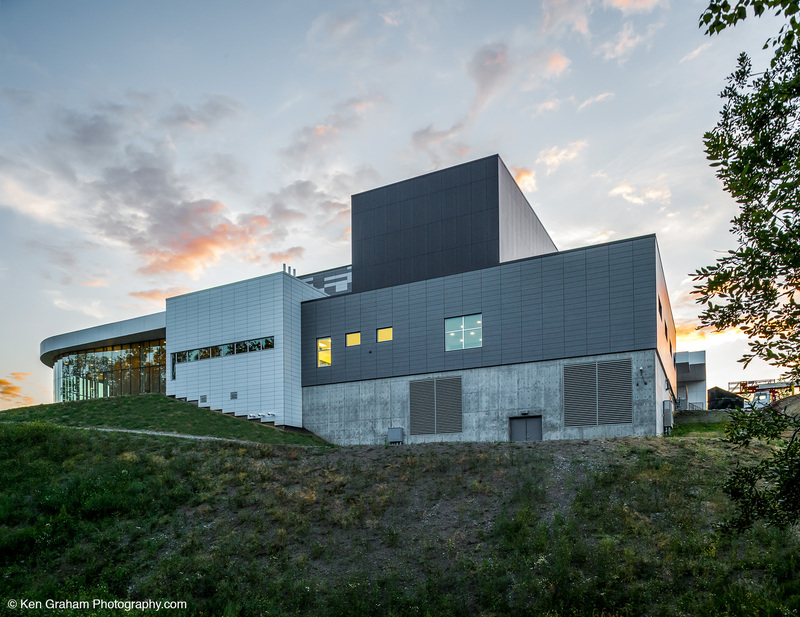 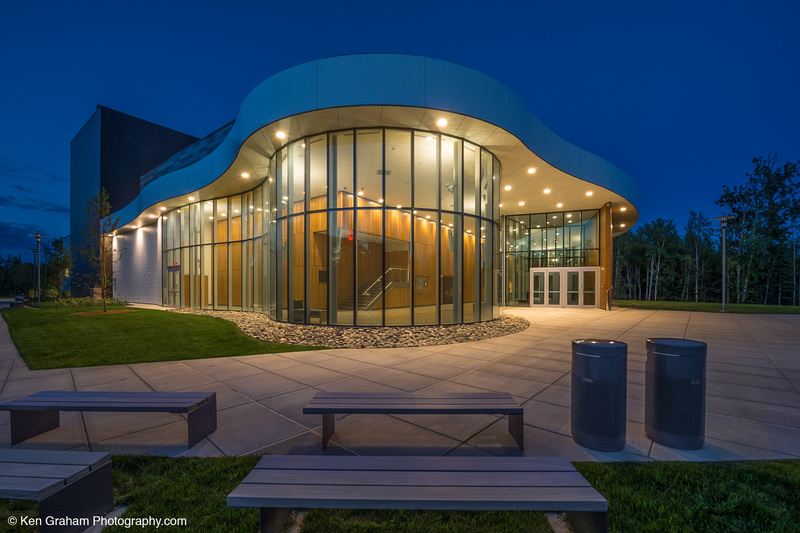 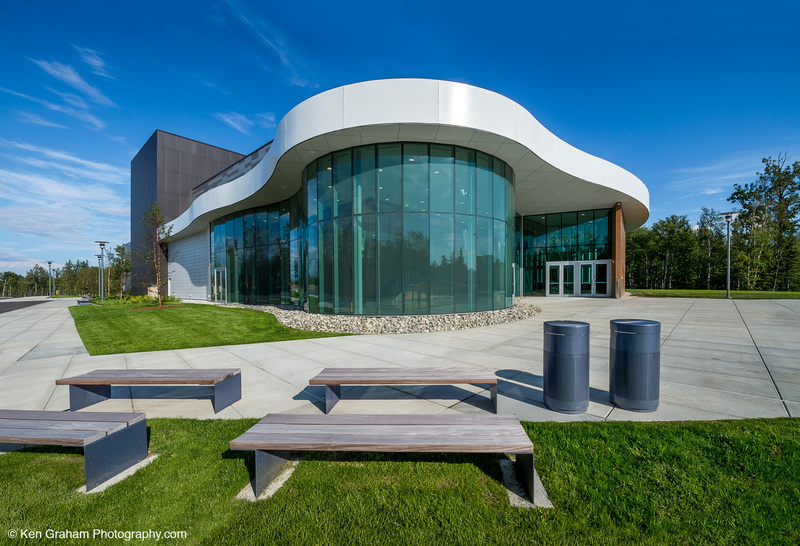 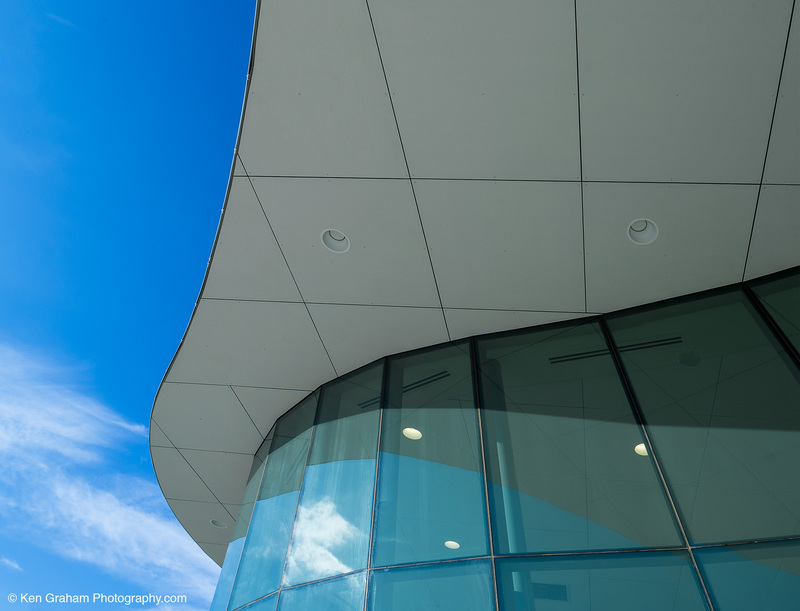 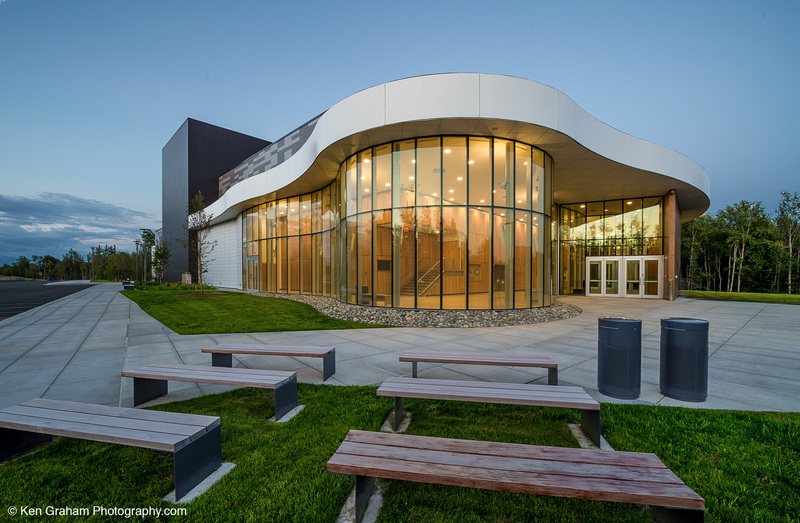 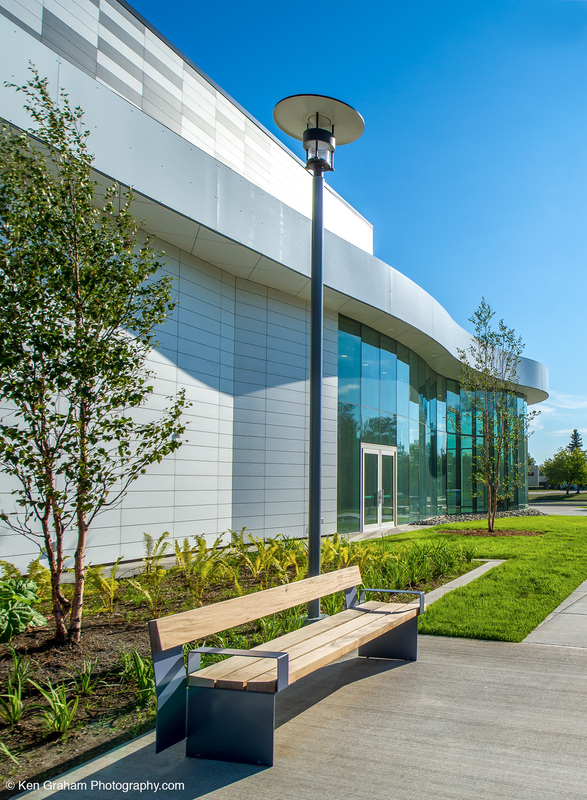 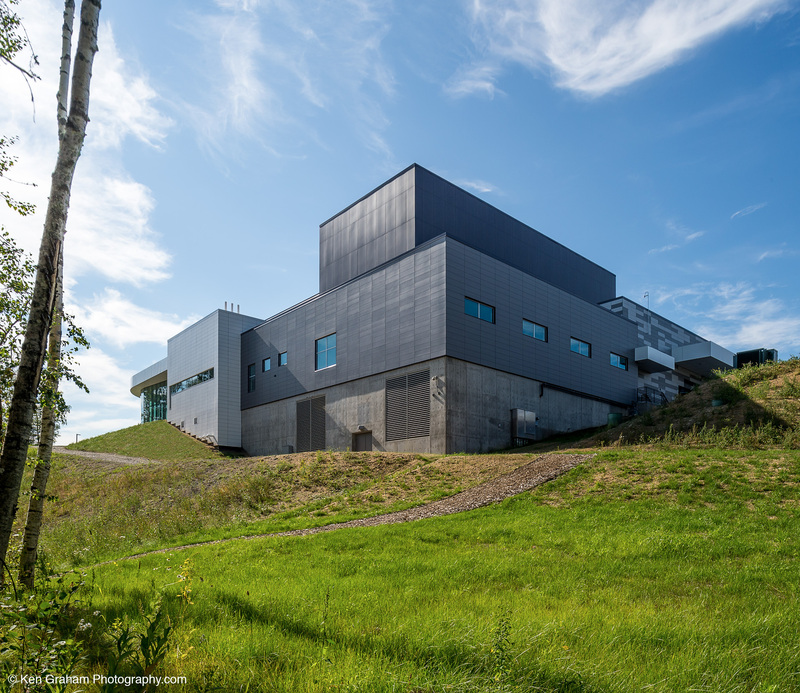 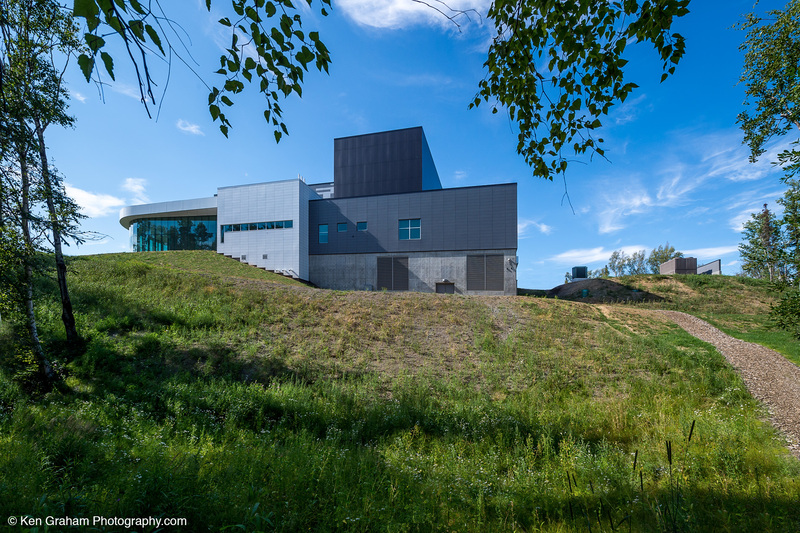 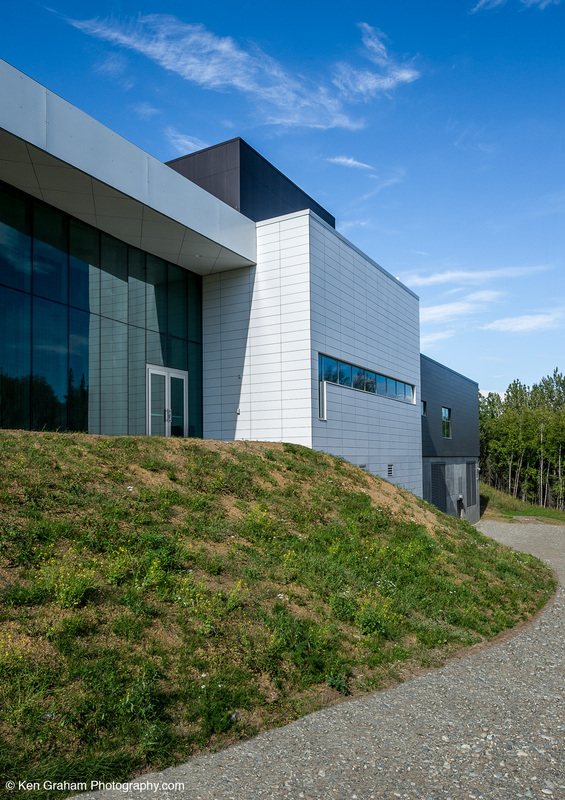 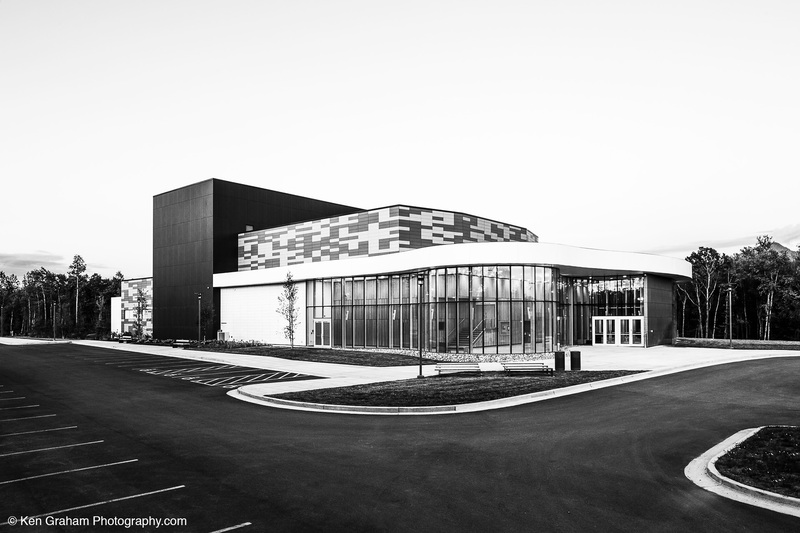 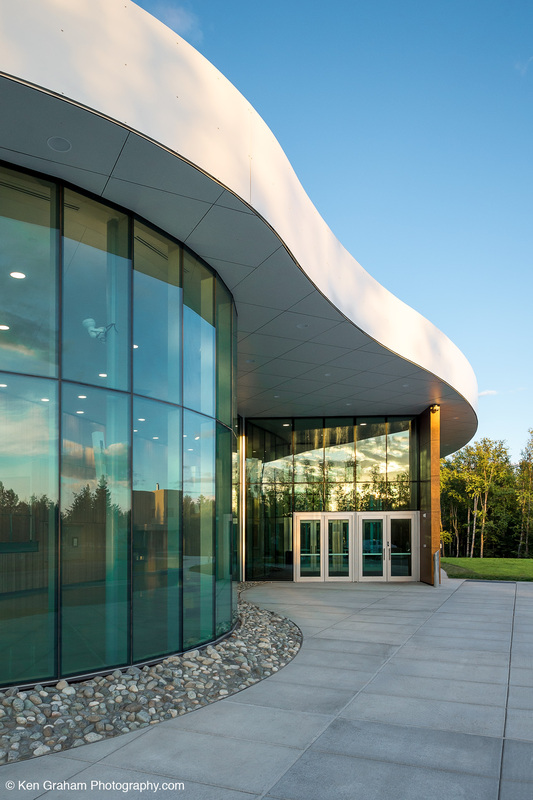 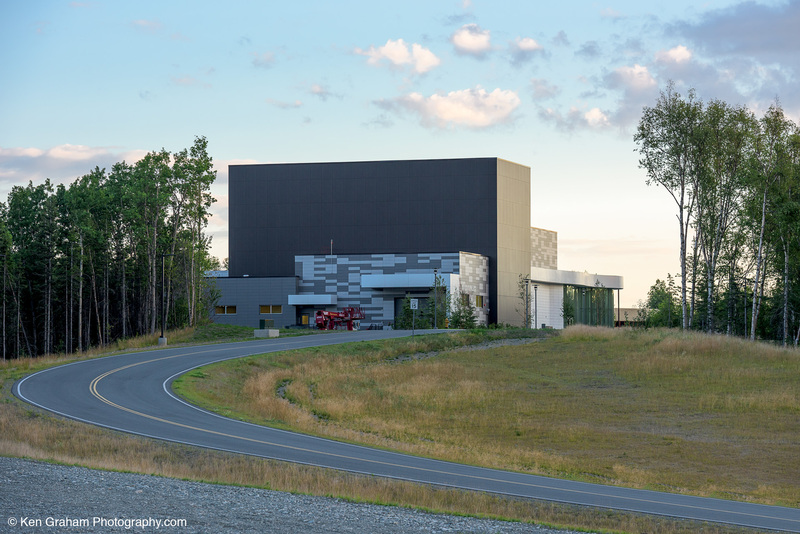 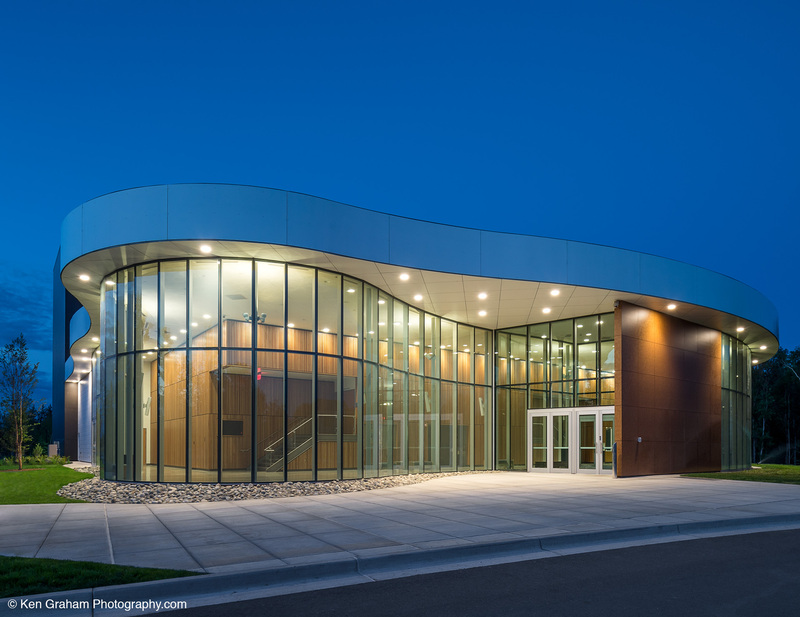 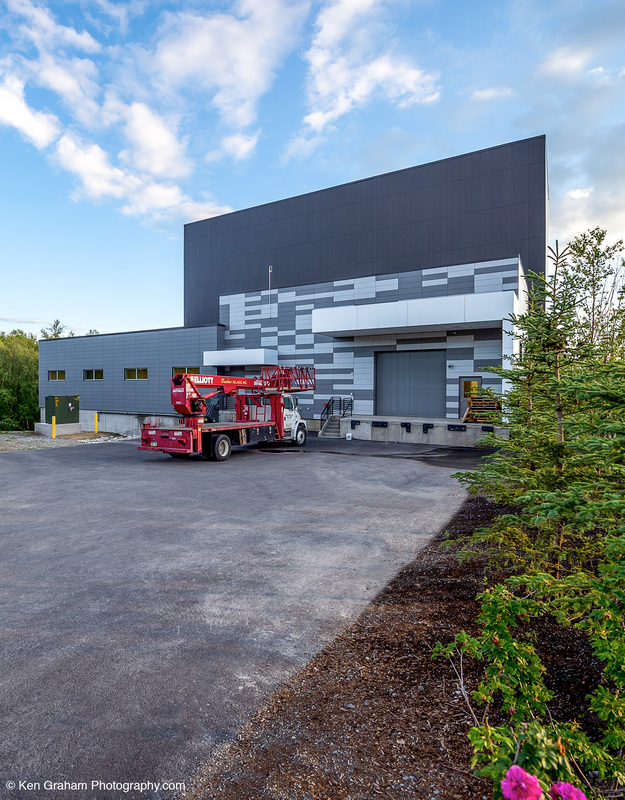 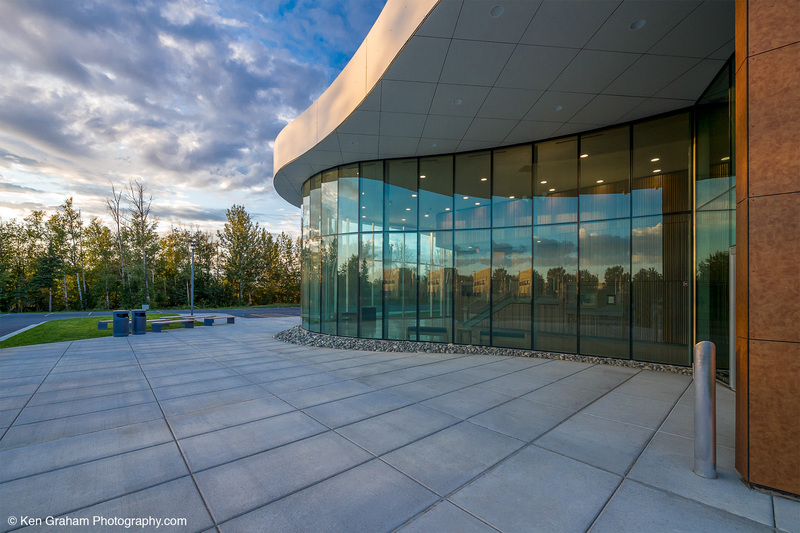 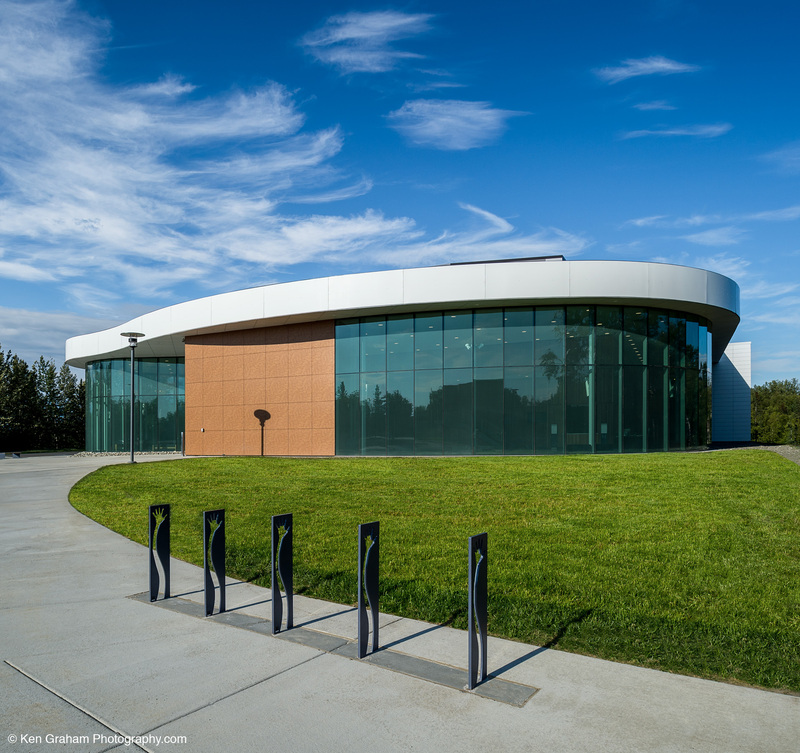 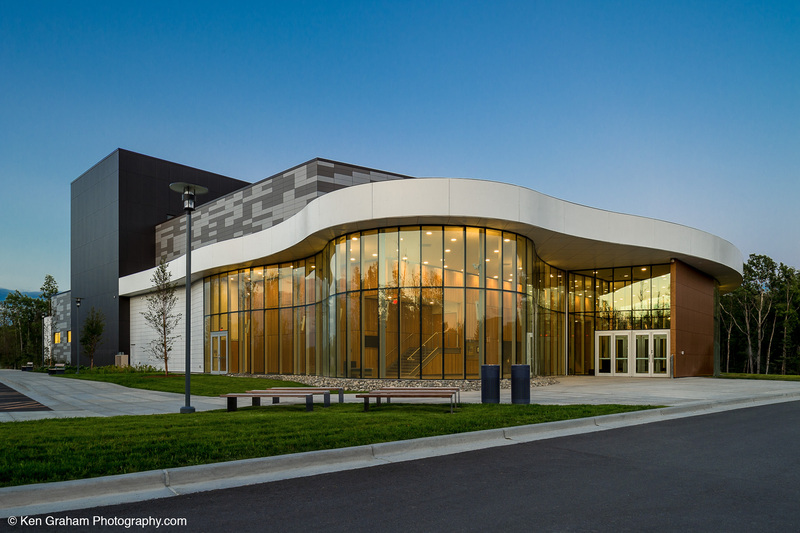 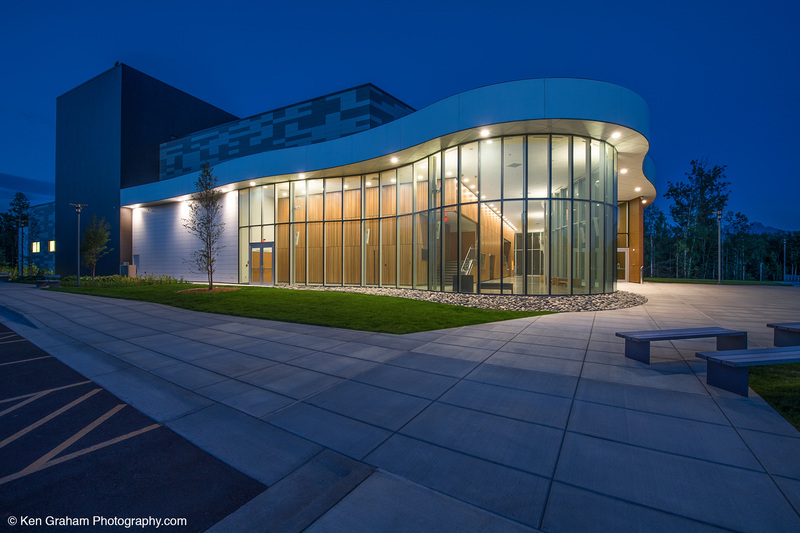 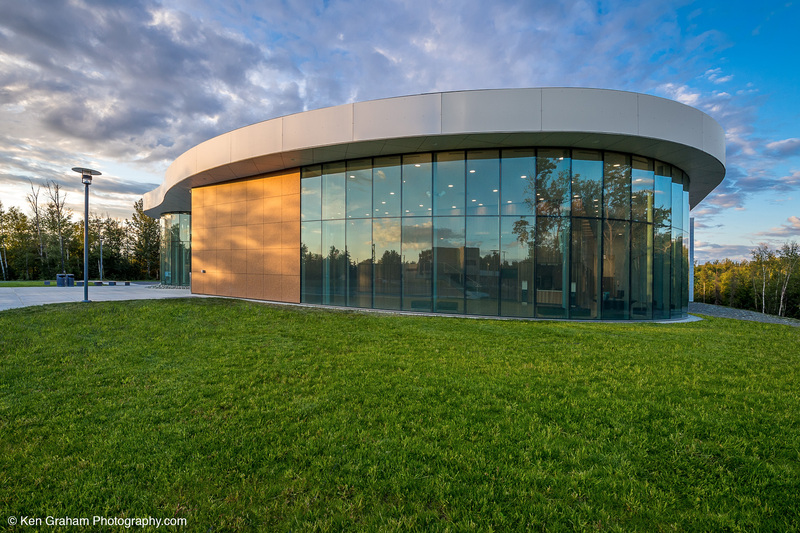 The Glenn Massay Theatre in Palmer, AK was installed with a colorful array of over 800 Stonewood Exterior Panels. 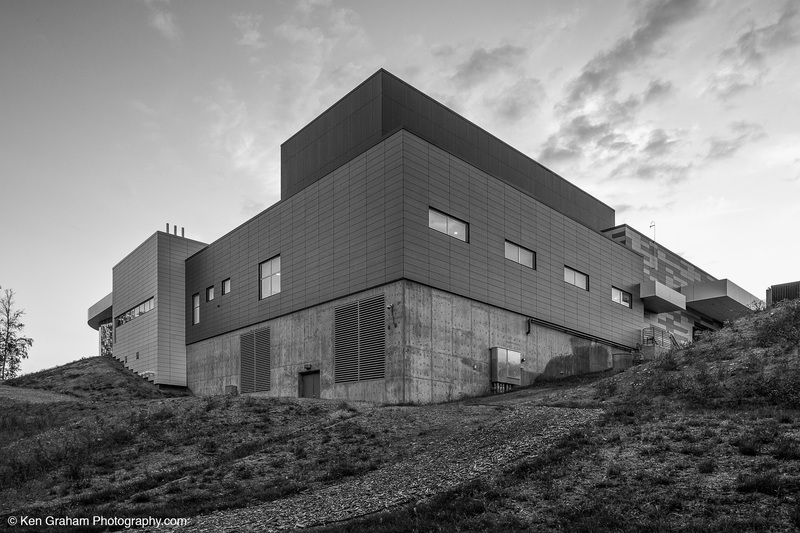 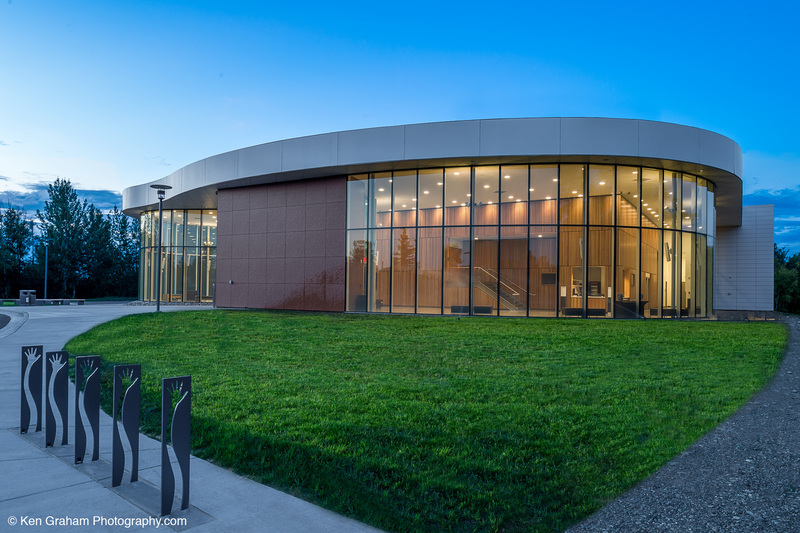 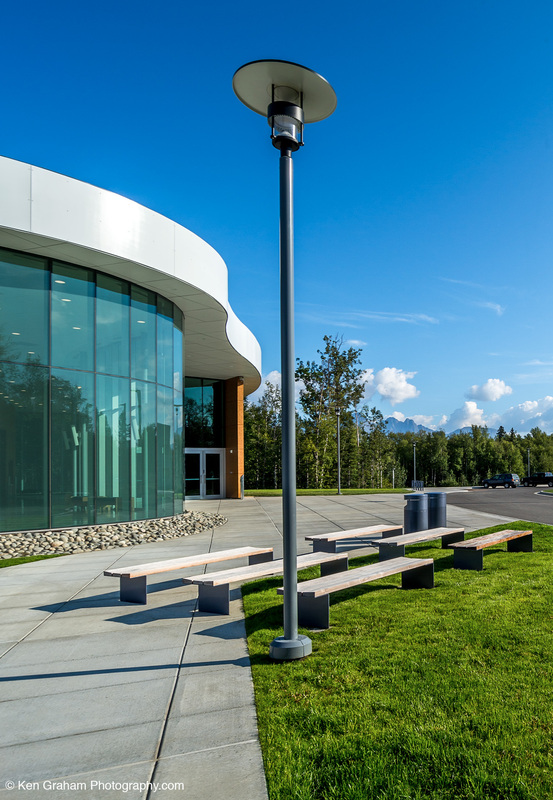 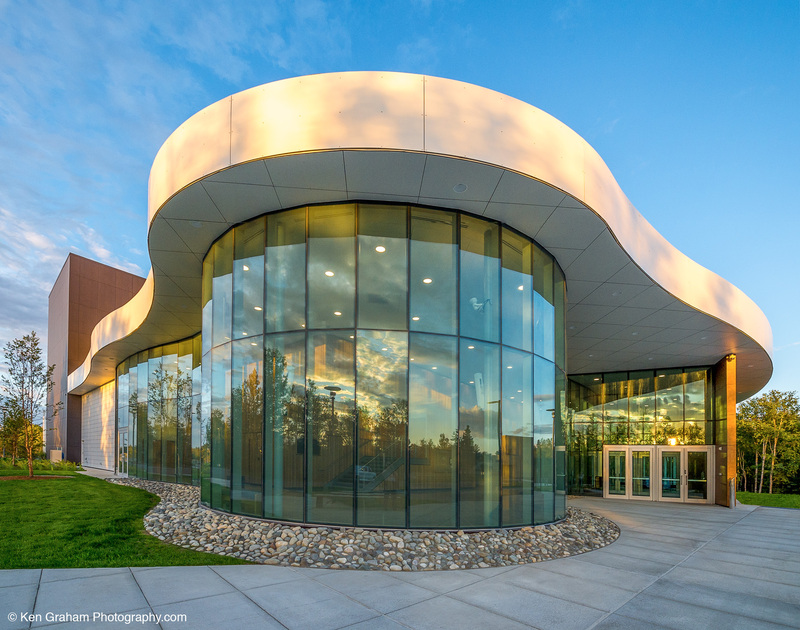 Housed on the Mat-Su College campus at the University of Alaska, the theatre seats over 500 guests and delivers a high-tech experience with leading edge spectacles that will leave audiences craving more. 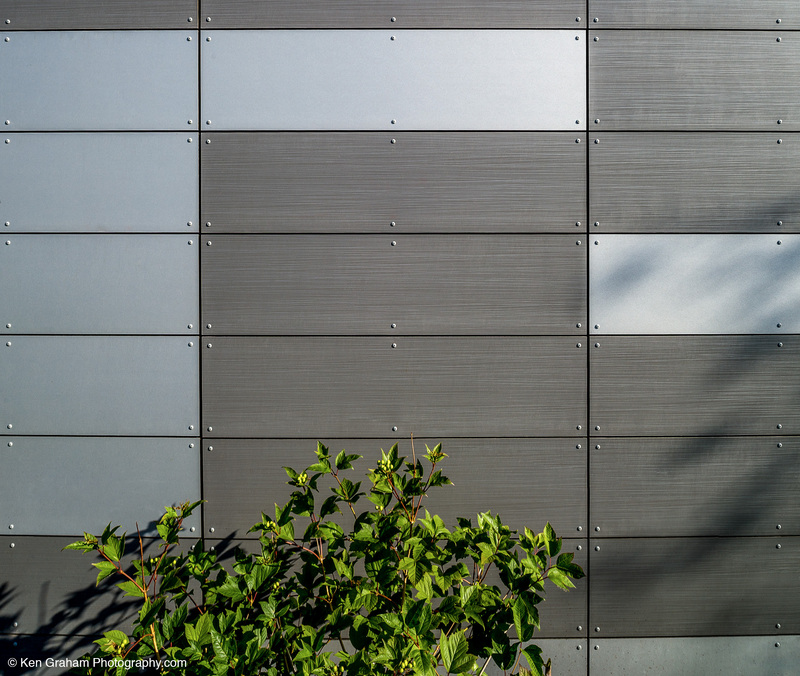 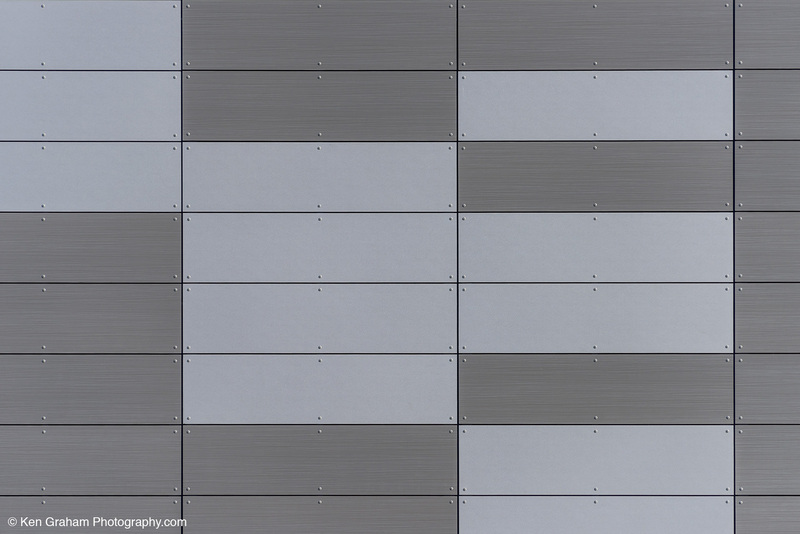 Installed over North Clad Aluminum Extrusions with color match fasteners to guarantee a lustrous exterior quality, the panel’s captivating glisten will have guests turning heads. 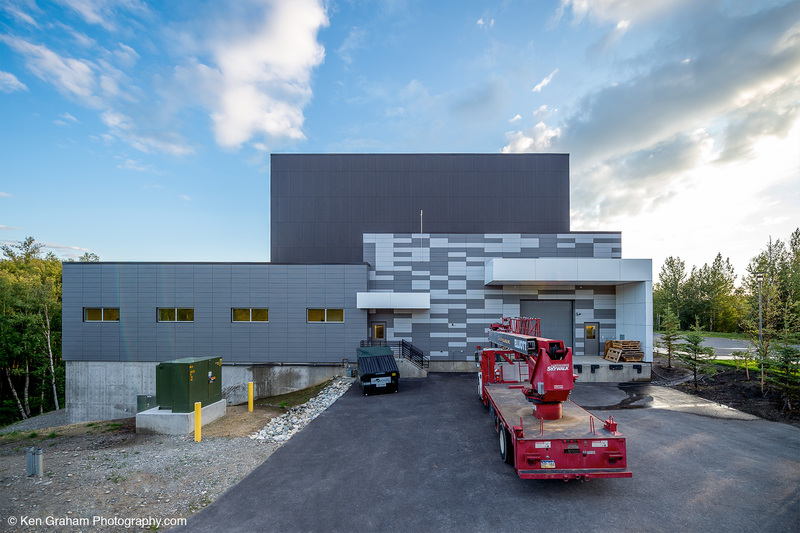 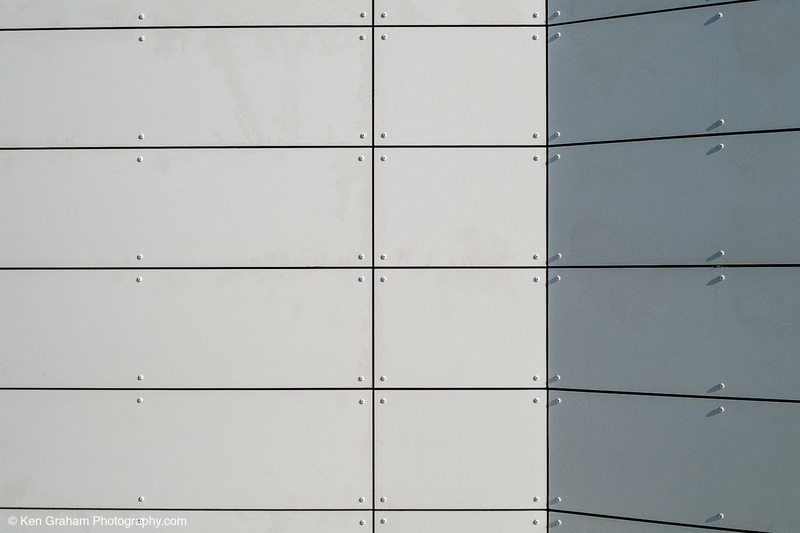 Not only do Stonewood Panels work well to enhance the theatre’s modular and contemporary charm, they are a top notch and cost-effective choice as well. 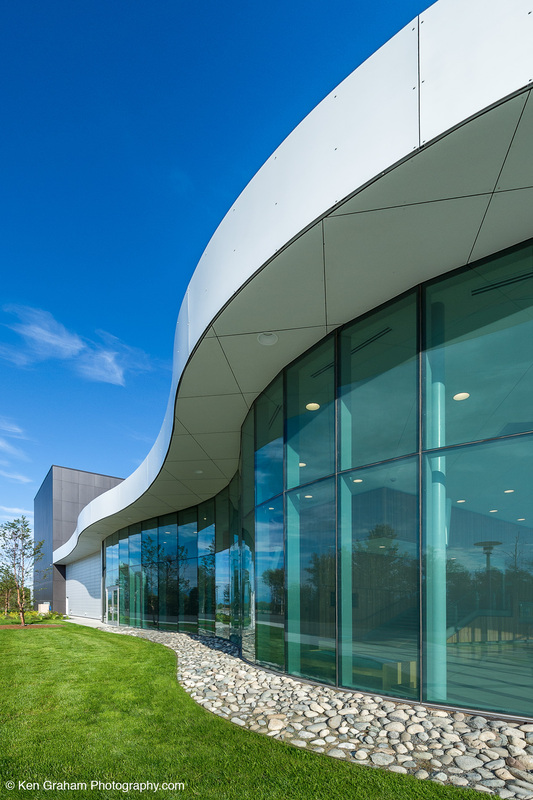 On-site fabrication also ensured that each panel was tailored to meet the ever-changing conditions of building construction. 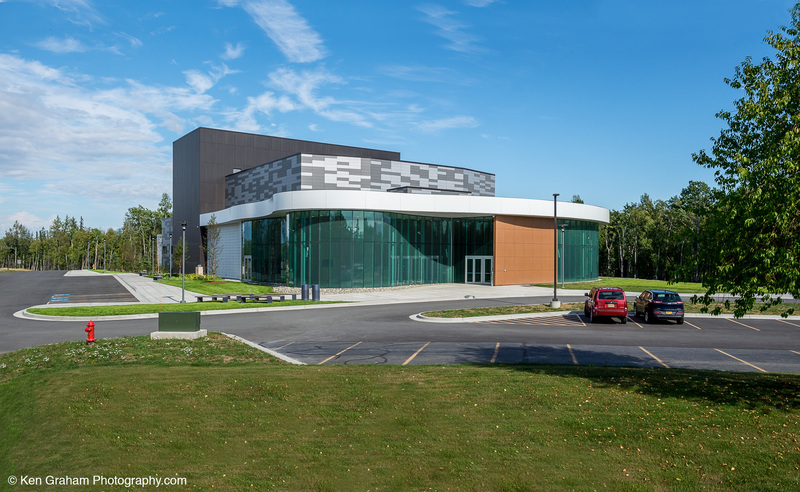 Computer-generated checker-board design completes the theatre’s fresh appeal. 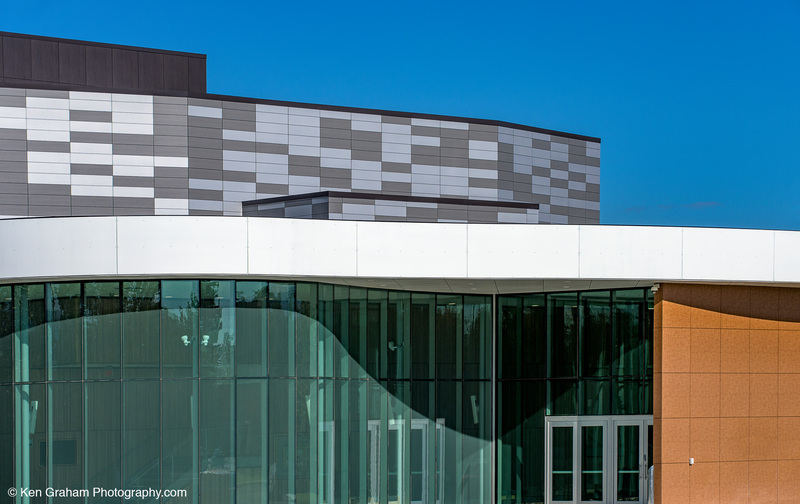 North Clad Aluminum Extrusions with color match fasteners to guarantee a lustrous exterior quality. 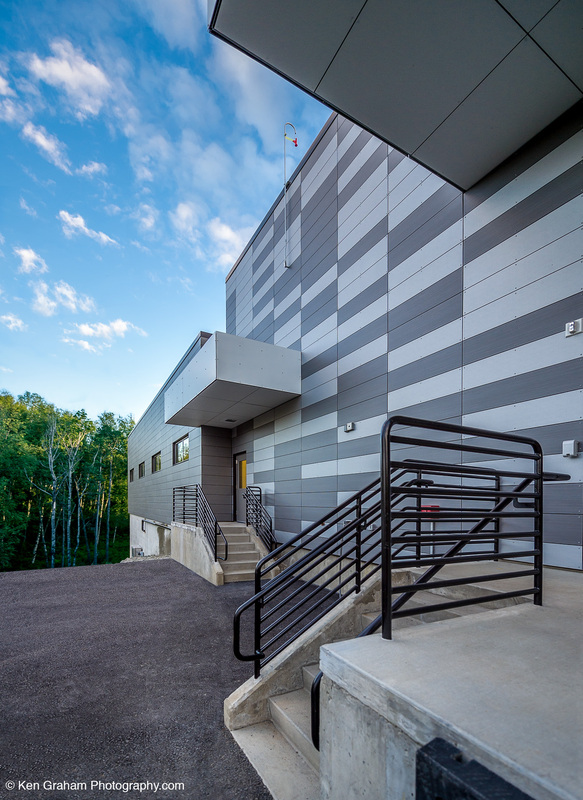 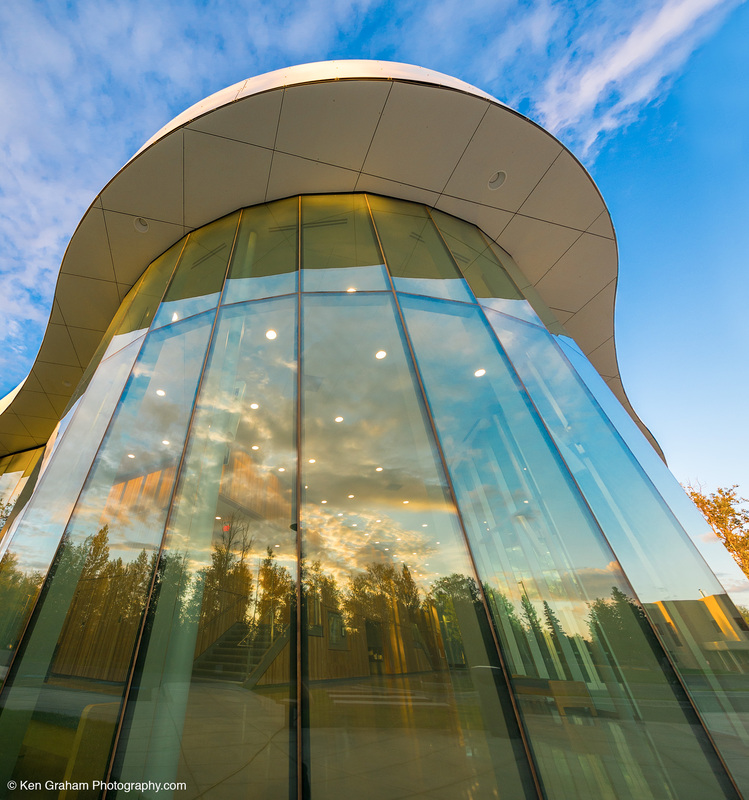 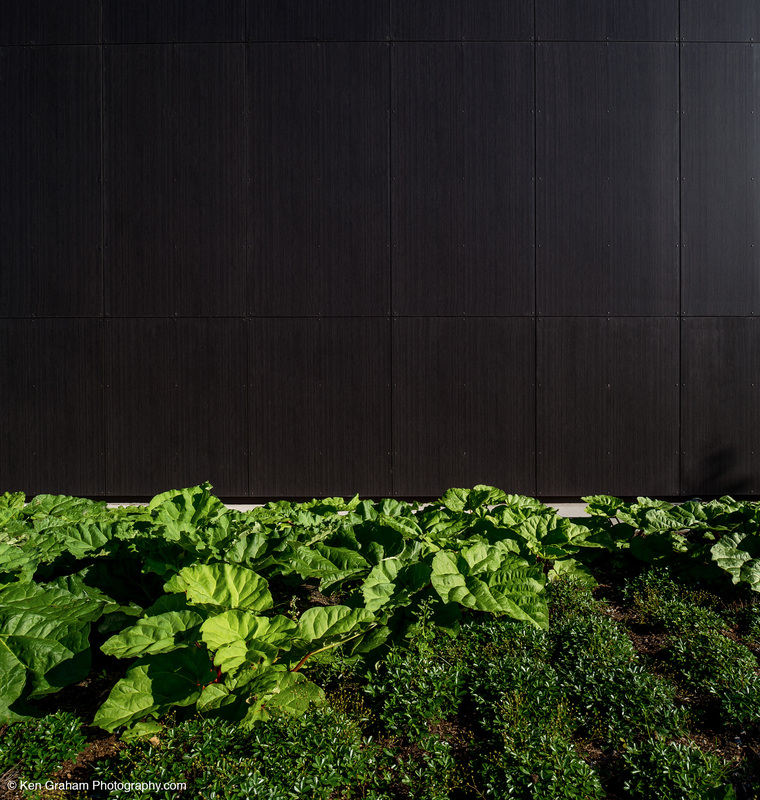 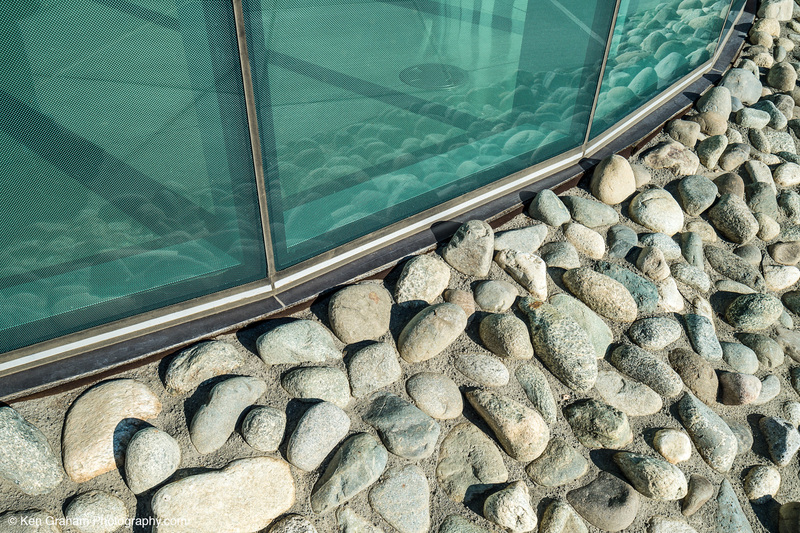 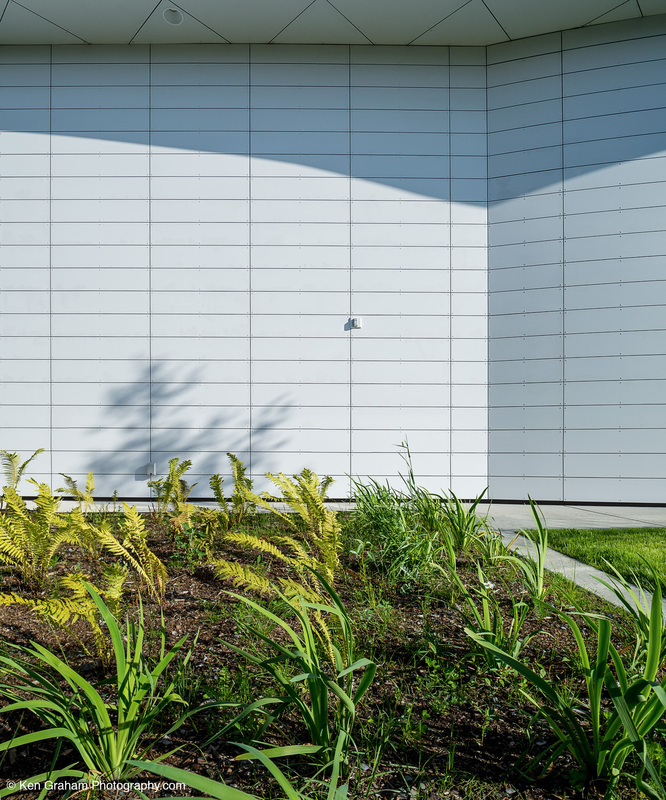 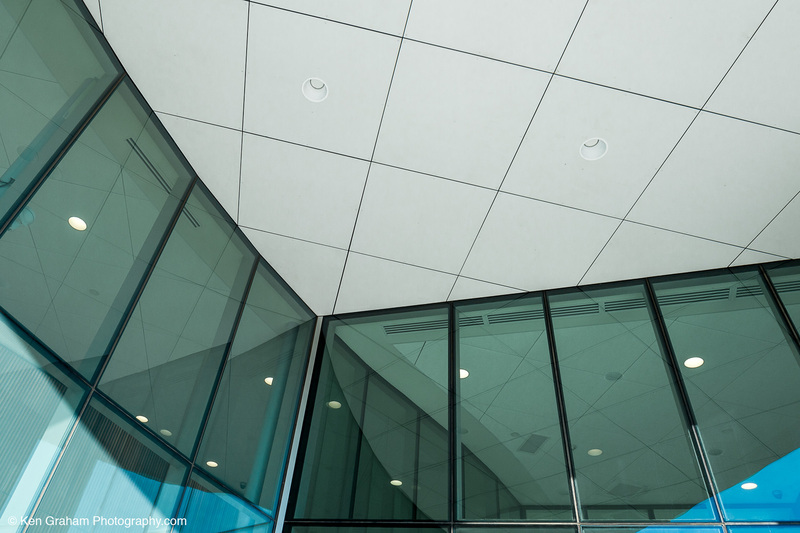 On-site fabrication ensured that each panel was tailored to meet the ever-changing conditions of building construction. 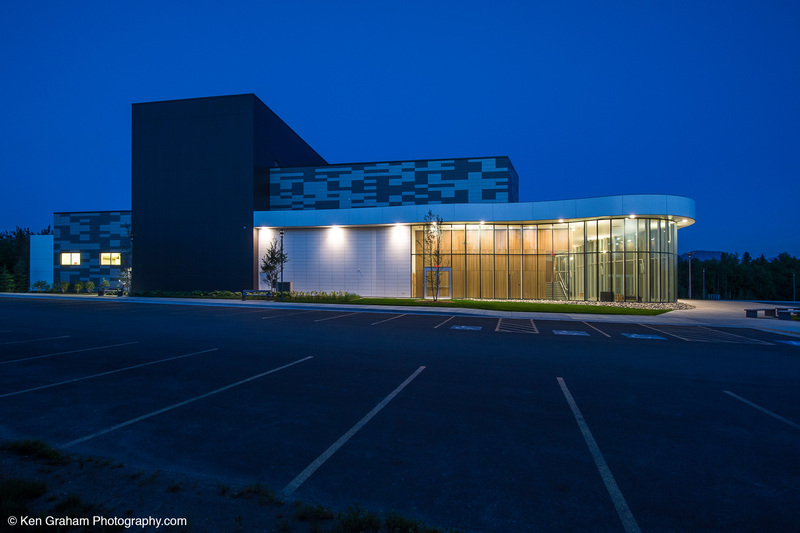 A top notch and cost-effective choice, Stonewood Panels work well to enhance the theatre’s modular and contemporary charm.